Autism for everyoneThis book is for a child with our a child with out ASD. it should be in every classroom for all ages. 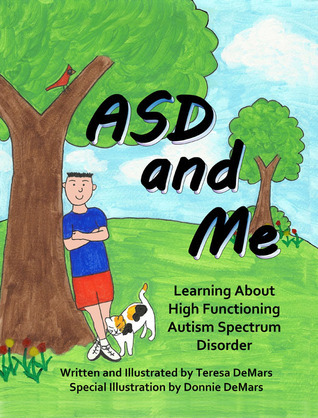 Great book for sharing ASD diagnosis (high-functioning) with a child when he or she is ready and able to understand what it means. Really helps a child understand why he/she is "different" based on medical reason.